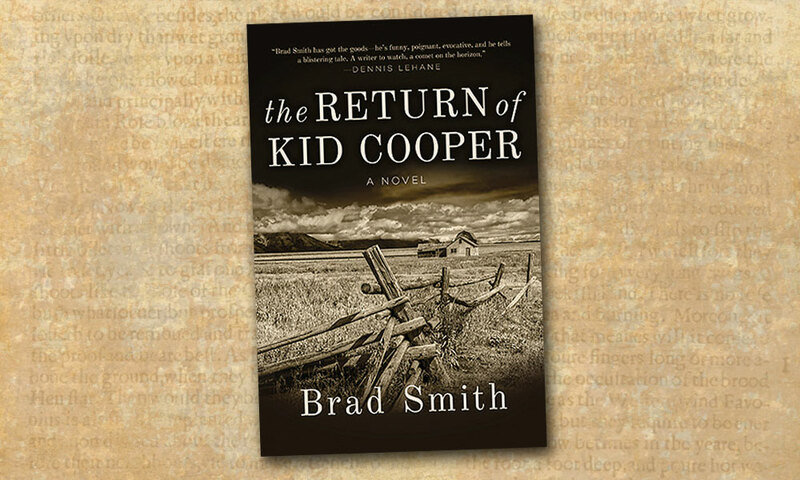 The Return of Kid Cooper by Brad Smith (Arcade Publishing, $24.99). Men trapped outside their times—it was the great theme of Sam Peckinpah’s best movies, and Brad Smith makes it his own in his first-rate novel, The Return of Kid Cooper. In 1910, Nate Cooper is freed from the state prison at Deer Lodge, Montana, after three decades of confinement on a wrongful murder conviction. 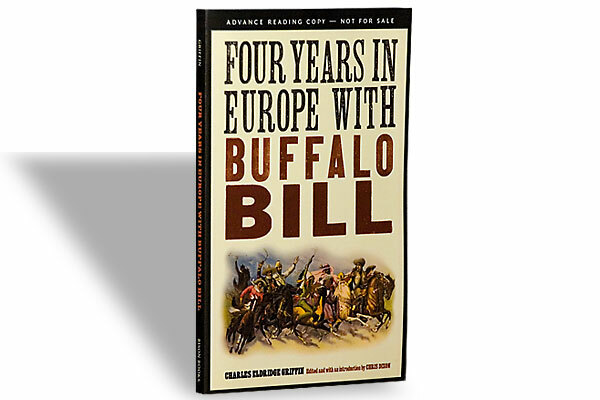 He’s an old-school cowboy who is at odds with the rapidly changing world. Unable to compromise his values to accommodate the modern era, he takes up arms to settle old scores and fight one last good fight. 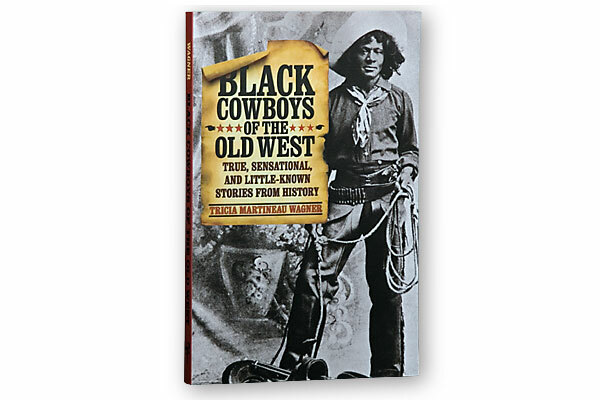 It may be an icon of the Old West that brings him down in the end, but in reality, Kid Cooper is snuffed out by the 20th century. 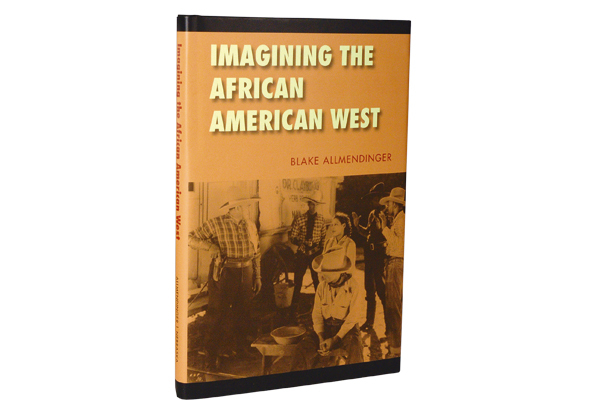 Imagining the African American West Blake Allmendinger, University of Nebraska Press, $49.95, Hardcover; 800-755-1105.